The Mercury XM-800 was a concept car created by the Ford Motor Company brand, Mercury, first introduced at the 1954 Chicago Auto Show. The XM 800 then traveled the US auto show circuit throughout the 1954 season. Although it was promoted by Ford as an "advanced design, engineered to go into volume production”, the XM 800 never passed the concept phase. In 1957 Ford gifted the XM 800 to the University of Michigan"s Automotive Engineering Lab for use in training "future" automotive engineers. This car was designed by John Najjar. 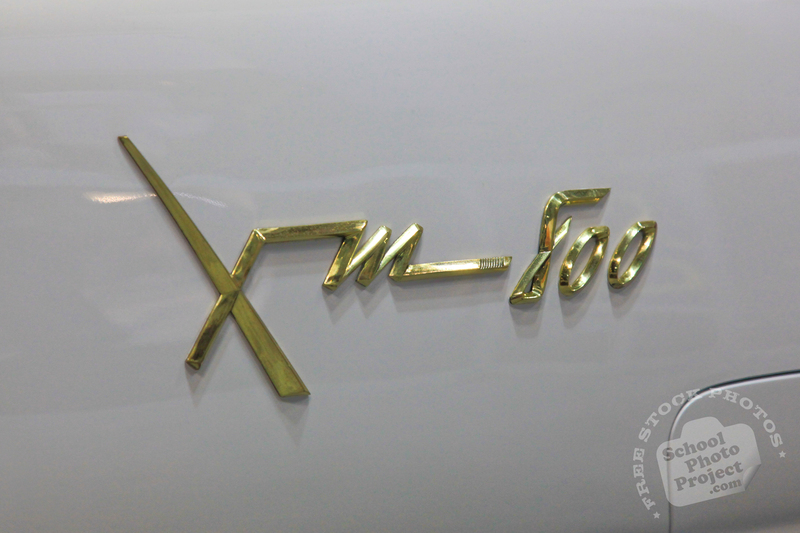 Mr. Najjar was the most famous designer of the Ford Motor Company and was responsible for not only the 1954 Mercury XM-800 but was also responsible for the 1955 Lincoln Futura show car and the mid-engine Ford Mustang I Experimental sports car of 1962. Much of the car's appearance were used on the Lincoln Premiere, Lincoln Capri, Mercury Montclair, Ford Crown Victoria, and other Ford and Mercury products during the mid-1950s.